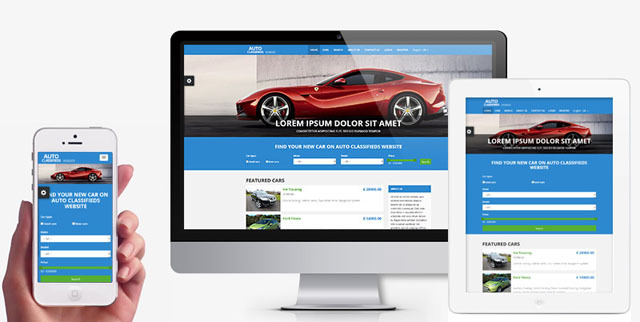 Want to create your own business website with minimum efforts and at a bearable price? Look no further - VEVS.com is the right place for you! VEVS is a web development shop delivering ready-made, fully featured business websites leaving enough space for your own imagination. What's in it for you: responsive custom designs, advanced content management system enabling you to edit pages on-site, powerful business software, all sorts of custom modifications, FREE support. VEVS steps on the solid web development experience of PHPJabbers which have been supplying webmasters and end clients with highly-efficient PHP scripts for over a decade now. Both brands are part of the StivaSoft family - a rapidly growing Bulgarian company taking no rest in bringing innovative, customer-oriented solutions to the market. Our friendly and professional customer support is always ready to meet you halfway. We apply a personalized approach to every customer's needs and provide a full scope of custom modifications (both visual and functional) to our websites. Clients can also request website-specific add-ons and extras as an additional service. Go to www.VEVS.com for more details and review subscription options! 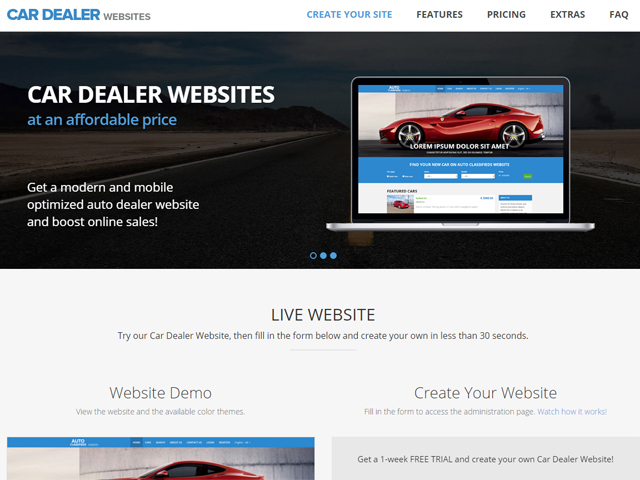 VEVS Car Dealer Website is a fully featured, responsive and ready-to-use web solution suitable for various auto dealers and traders. You can choose one of our custom designs or request a tailor-made one to best match your corporate branding. 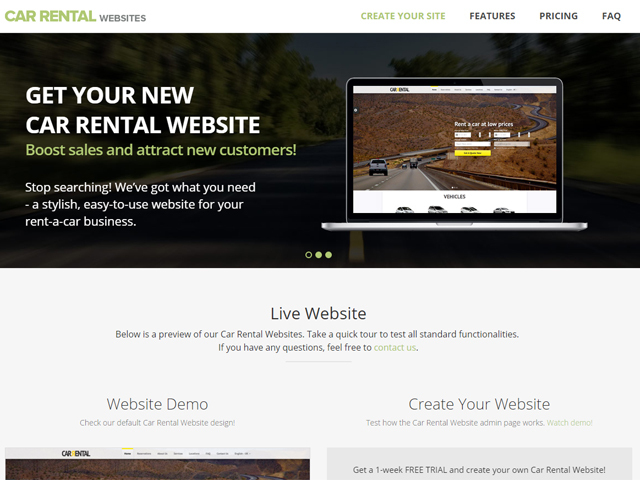 Edit contents on-site using our advanced CMS, add car listings and details, accept online payments, charge other vendors for posting their car ads etc. VEVS Car Rental Website is the perfect fit for all rent-a-car companies looking for a reliable online renting and fleet management solution. After you load your contents (text, images, car details) and adjust all back-end settings, your site will be fully functional. You will have everything you need - responsive and stylish design, smart CMS, car rental software, online support, custom modifications. 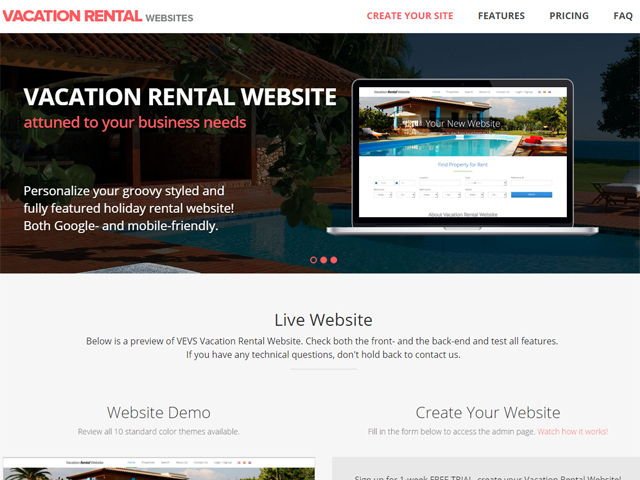 VEVS Vacation Rental Website has all that makes a good holiday rental website: responsive and attractive design, advanced content management system allowing on-site editing, vacation rental software, online support and custom modifications. Add and manage property listings and details, upload countless images, set/update prices, manage bookings, accept online/offline payments etc. 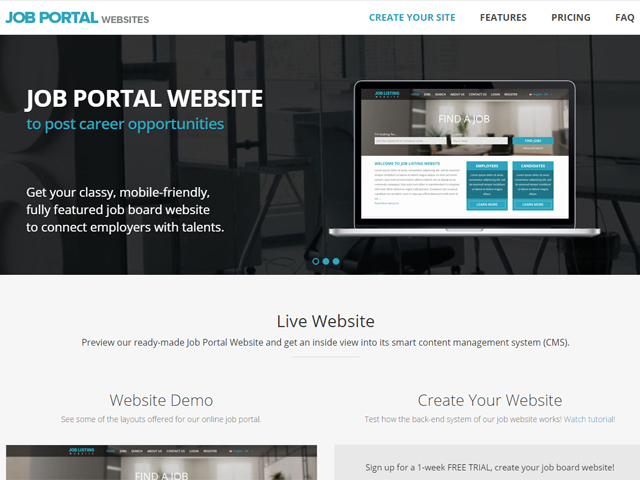 VEVS Job Portal Website provides all the tools necessary to connect employers and job seekers. Edit all contents on-site, add and manage jobs and adjust all back-end settings. There are two separate areas for employers and candidates, as well as an advanced search filter. Allow job submissions by registered companies and charge them via PayPal and/or any other payment gateway. VEVS websites allow you to administrate and control your business efficiently using an advanced Content Management System. 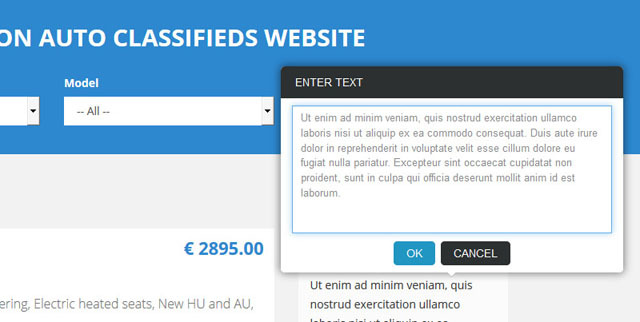 You are able to translate your entire text base, upload images, set custom meta tags on all pages. According to your specific business needs, we can deliver any kind of custom modifications. Dress your business website for success! Impress your clients and visitors with a stylish design and make them enjoy their online tour! VEVS Website Builder enables you to change color schemes, page layouts and request bespoke design solutions. Our websites can be used on all mobile devices so that your customers can reach you on the go.